Melinda was a key member of our team for 11 years. 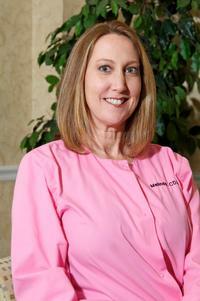 She had a passion for dentistry and loved her job here. Giving patients confidence with a new smile was something she loved. Melinda had an energy that will be missed and will never be replaced. We think of our staff and patients as extended family, so together we will move forward with her memory and remembering that life is precious and can change in an instant.